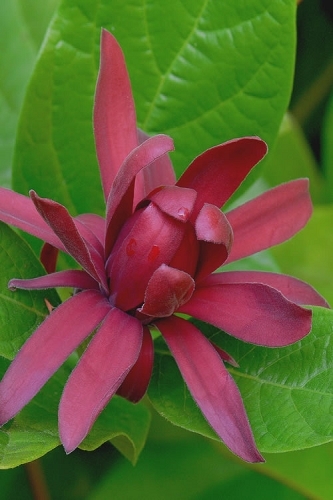 , One of the Little Girl Magnolias developed at the U.S. Arboretum, the 'Jane' is a very hardy large shrub or small tree producing an abundance of stunning, fragrant, reddish-purple flowers at the tips of every stem before leaves emerge in spring. Jane blooms a bit later that many other deciduous varieties making it a perfect choice where a late frost is common. Get all the details below! A member of the "Little Girl" group of spring-blooming hybrid Magnolias developed at the U.S. National Arboretum, the Jane Magnolia is a very hardy large shrub or small tree that produces an abundance of stunning fragrant flowers perched upright on the tips of every stem before leaves emerge in spring. 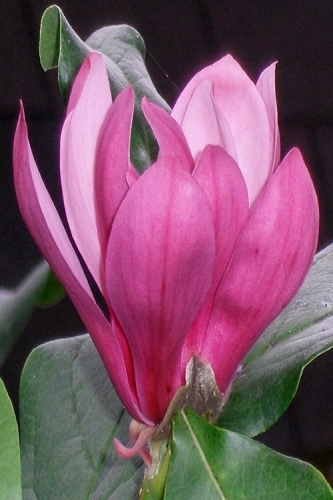 The large, tulip-shaped flowers have 7 to 9 petals that are reddish-purple exteriors and white interiors. 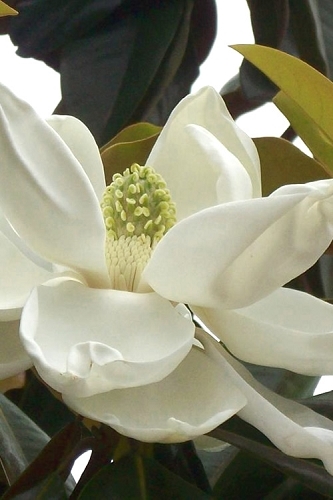 Jane blooms a bit later that many other deciduous varieties making it a perfect choice where a late frost is common. 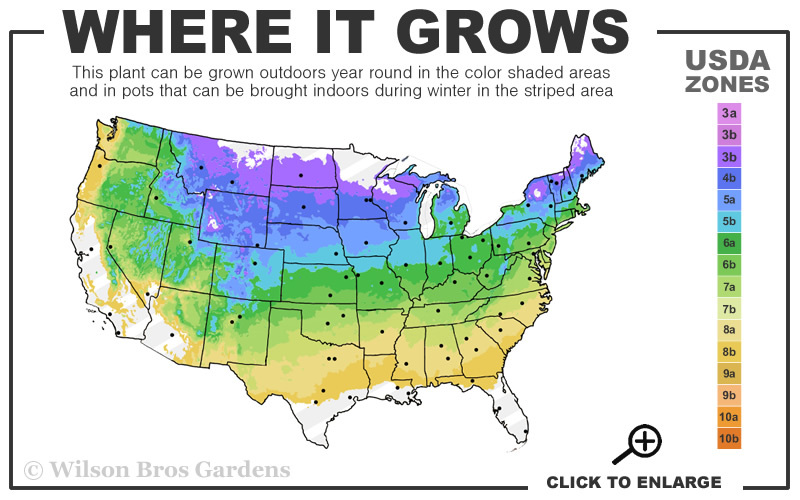 Depending on the weather and location, flowers buds begin to open in March or April with sporadic re-bloom through summer. The large, elongated leaves are dark green with a somewhat leathery appearance that contrasts nicely with other landscape plants that have finer foliage. 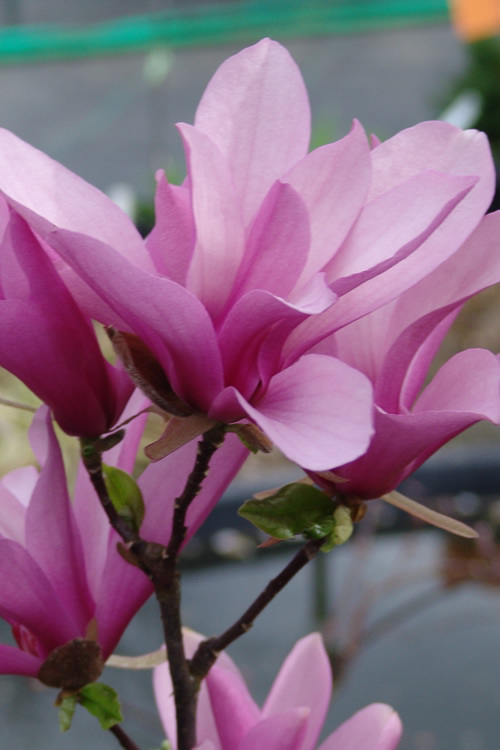 With an upright habit and rounded form 12 to 15 feet tall and wide, the Jane Magnolia is ideal for use as a larger specimen shrub or small tree in landscape and sunny woodland borders. 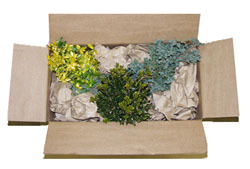 Also an excellent corner plant or against a large open wall in home foundation plantings. 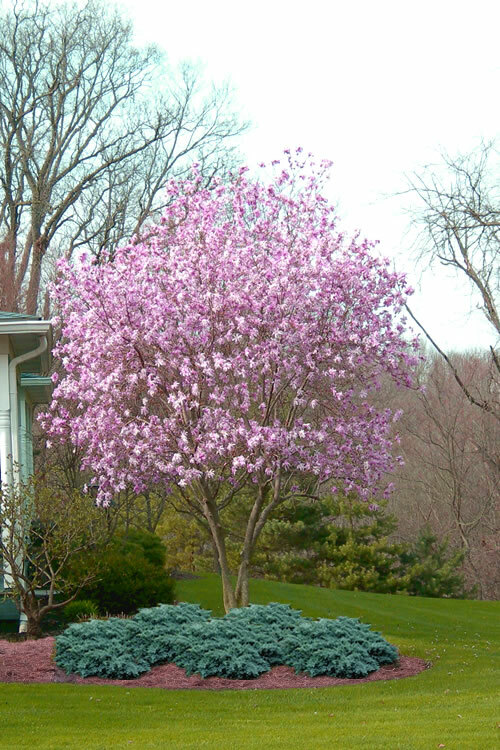 As the plant grows lower branches can be removed to form a highly attractive tree for use as a focal point specimen. 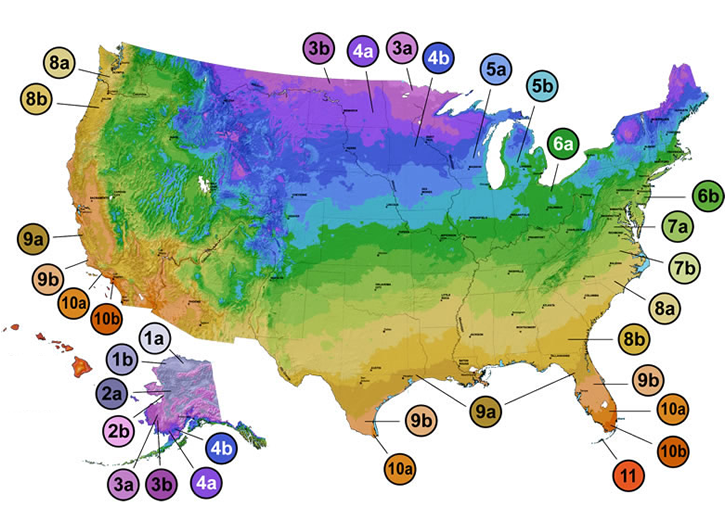 Can also be grown in large pots, planters and containers of 18 inches or more in rim diameter. A fine addition to purple theme gardens, cut flower gardens and cottage gardens. 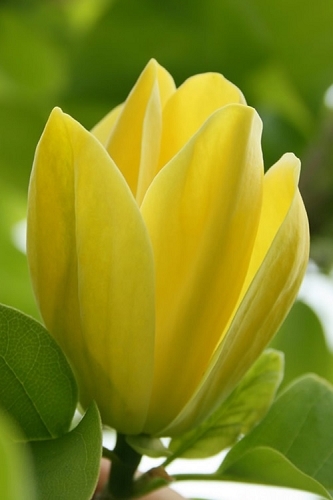 Jane Magnolia is easy to grow in most any moist but well-drained acidic soil of average fertility and full sun to part shade. 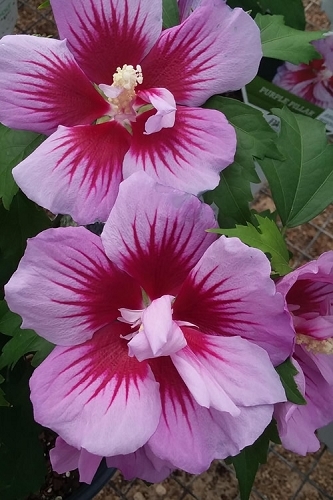 She prefers full sun for best flowering, however will handle some partial shade. In the South, some shade during the hottest mid-afternoon hours of summer will be appreciated. Avoid constantly soggy or wet soils. In alkaline soils, apply soil sulfur and/or chelated iron to increase acidity. 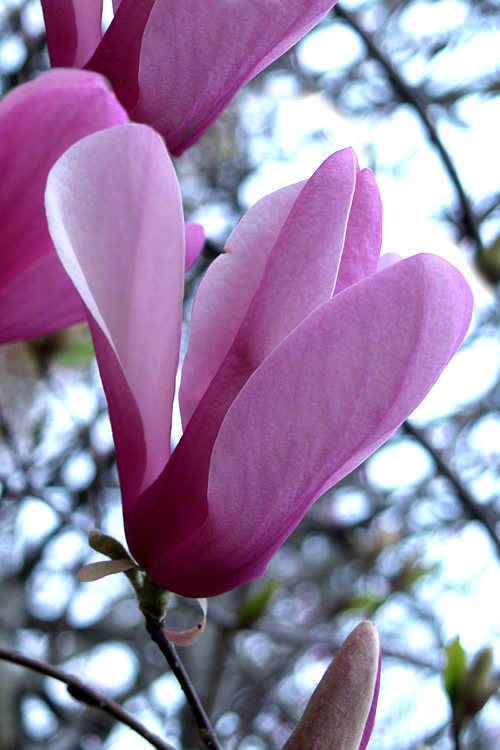 Pruning usually isn't necessary, however stray or damaged branches can be pruned immediately after flowering in spring. Feed after flowering in spring with a mild organic plant food or a well-balanced shrub and tree food containing iron or sulfur. 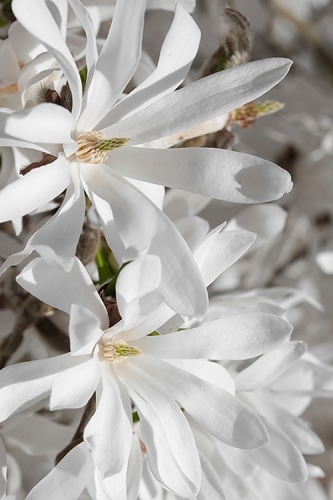 Click on the link below to find helpful advice from our experts on how to plant, prune, feed and water Star Magnolia trees. 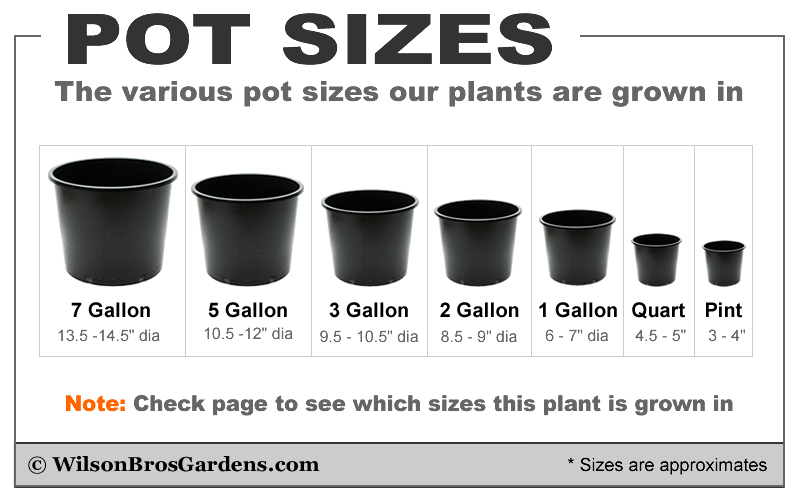 Q: How big is the plant in 2 gallon and 3 gallon pot please? Thank you. 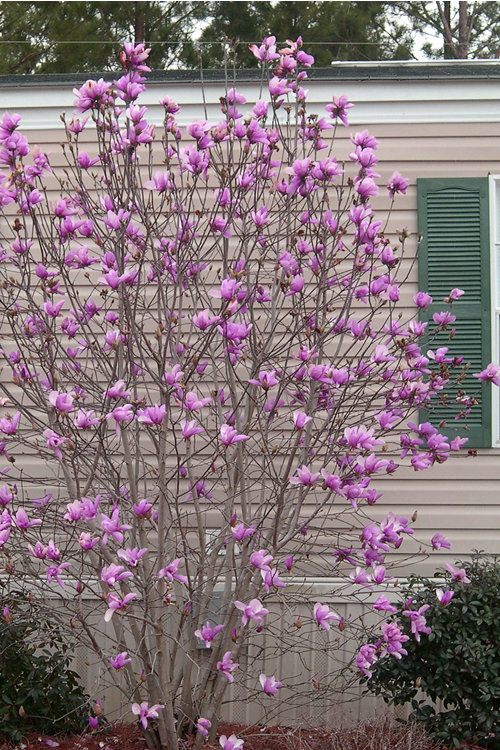 The Jane Magnolia in both 2 and 3 gallon are currently 30 to 35 inches tall. The 3 gallon is much more developed with more branches.